At least one in ten women can be affected by mental health problems during pregnancy and the perinatal period, the year after having a baby. Difficulties can include depression, anxiety, obsessive compulsive disorder, eating disorders, post-traumatic stress disorder, and more rarely postpartum psychosis. We know that these perinatal mental health problems can have significant impact on mums, partners and babies. But we know that with the right kinds of support at the right time, much of the harm caused by these mental health problems can be prevented or overcome. By supporting mums and their families affected by perinatal mental health problems we can improve outcomes for children and ensure that babies are given the best start in life. Over the past few months, the NSPCC in Wales has been working with us at NCMH and Mind Cymru to design a research project which investigates perinatal mental health services in Wales. Three surveys have been launched, which will help us to understand if mums and their partners from Wales are getting the support they need to live with, manage and recover from perinatal mental health problems. 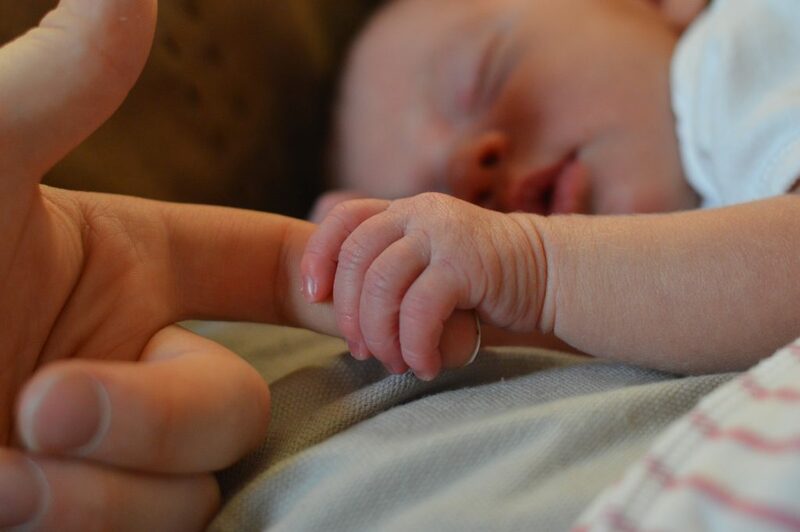 We are asking midwives and health visitors; mental health and perinatal mental health teams; and third sector organisations in Wales – to tell us about the kinds of perinatal mental health support/services they offer to mums and their families. We are also asking women; and their partners (over 18 years old) to share their experiences of accessing perinatal mental health support in Wales. Please help us with our research by answering the surveys and sharing them with anyone that might be interested.